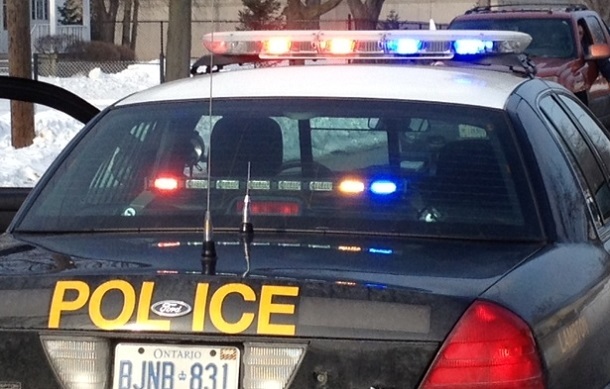 Four people were taken to hospital after a collision involving a police cruiser in Ingersoll. Oxford OPP say the cruiser was heading west on Bell St. near Ingersoll St. just before 10am Saturday when it collided with a pick-up truck. The police officer and the three people in the pick-up were taken to hospital for treatment of minor injuries. Bell St. was closed for approximately five hours following the crash. So far, no charges have been laid. The cause of the crash remains under investigation.